PSSST…Wanna know the best part of surgery? Handicap pass! 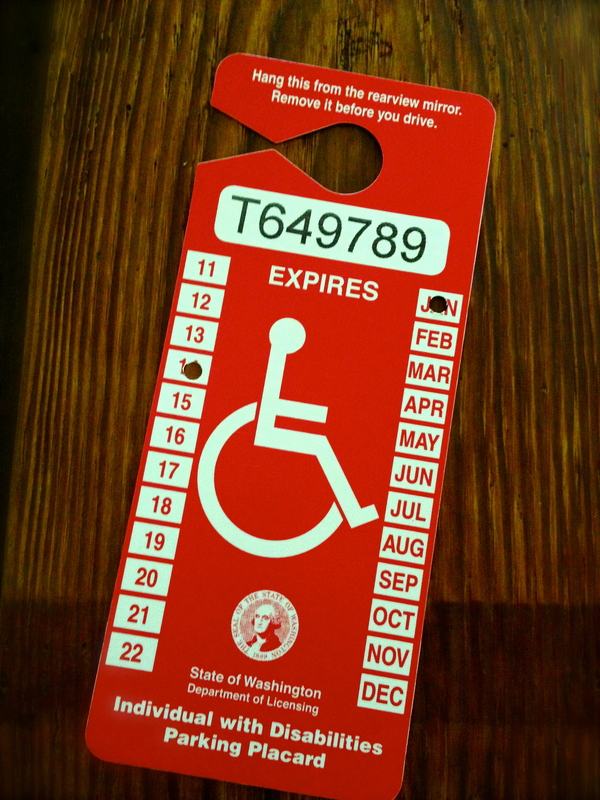 I’m good for 6 months; and I can’t wait to park in downtown Seattle cause it’ll be free!